We provide a one-stop solution to provide you the accessories you might require to use. 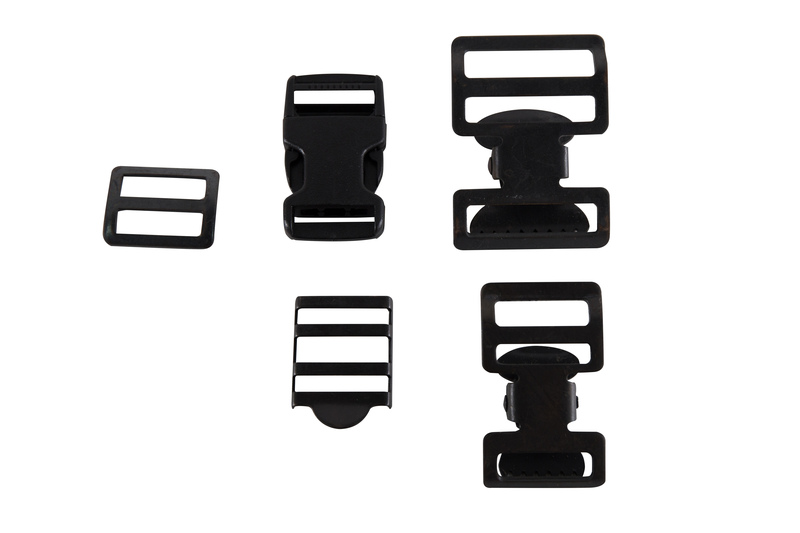 Multi-purpose buckles designated to be used depending on your needs. 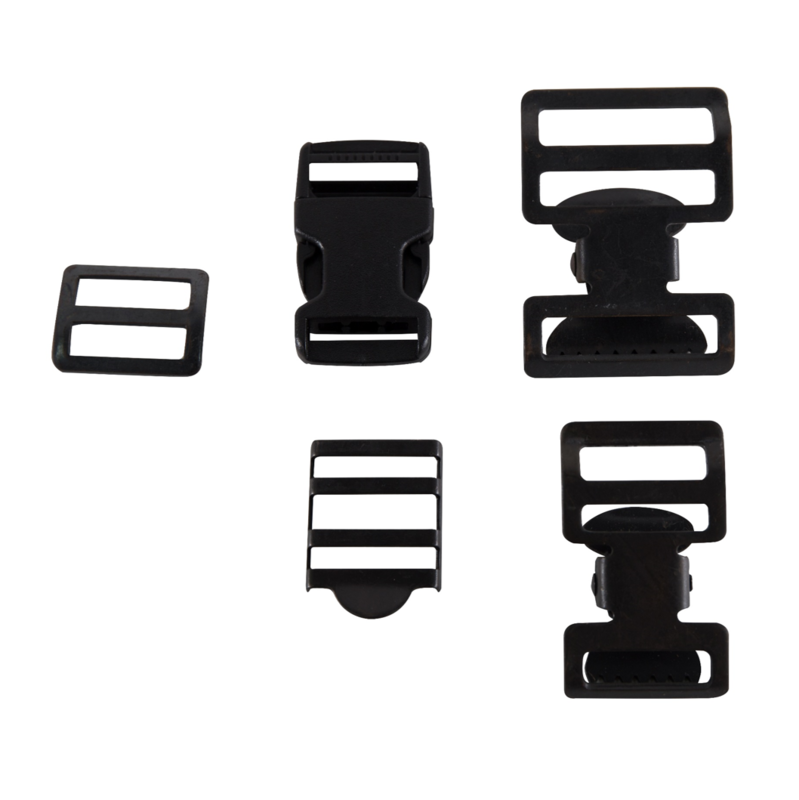 Slider buckle to adjust length of belt... .
We provide a one-stop solution to provide you the accessories you might require to use. Multi-purpose buckles designated to be used depending on your needs. Slider buckle to adjust length of belt. 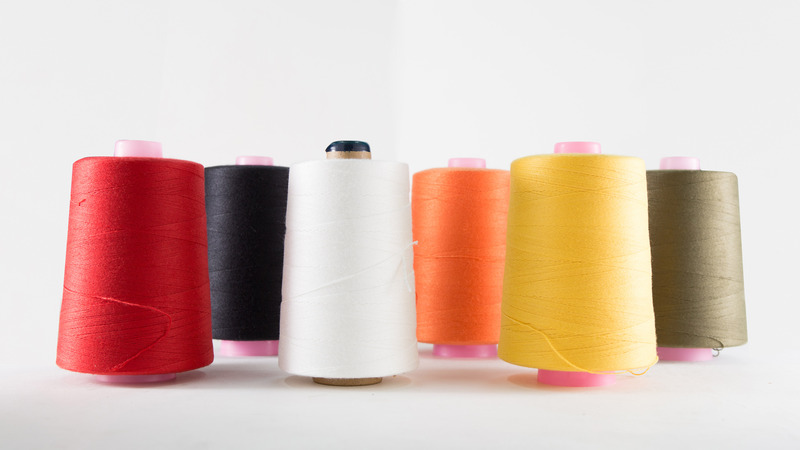 Special use heavy-duty sewing thread made from polyester for customization purposes. 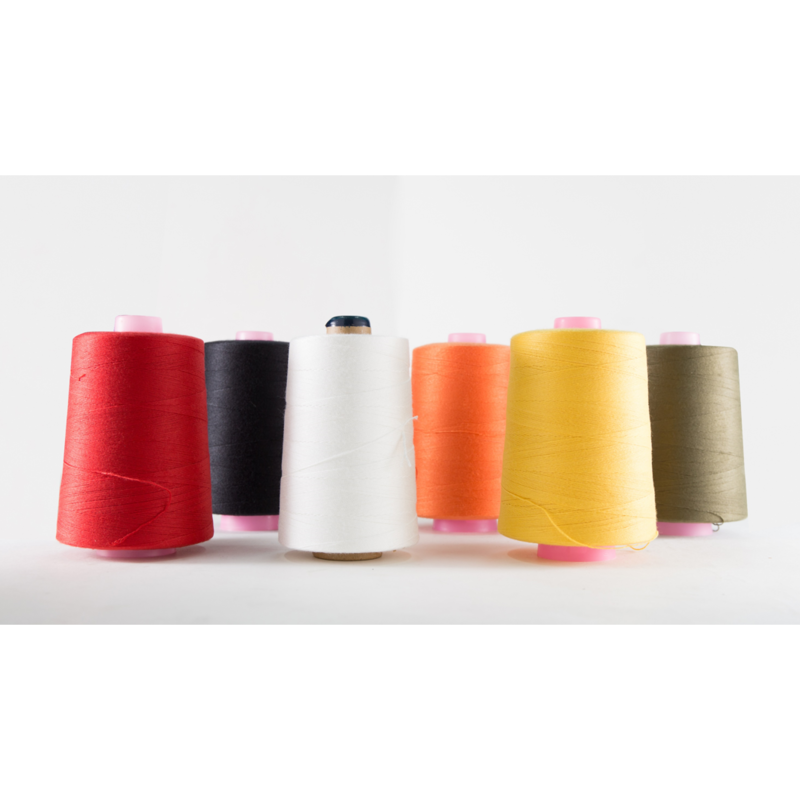 This is often used for sewing heavier canvas... .
Special use heavy-duty sewing thread made from polyester for customization purposes. This is often used for sewing heavier canvas. COPYRIGHT © 2019 KONG HUI CANVAS MANUFACTURER PTE LTD. All Rights Reserved.